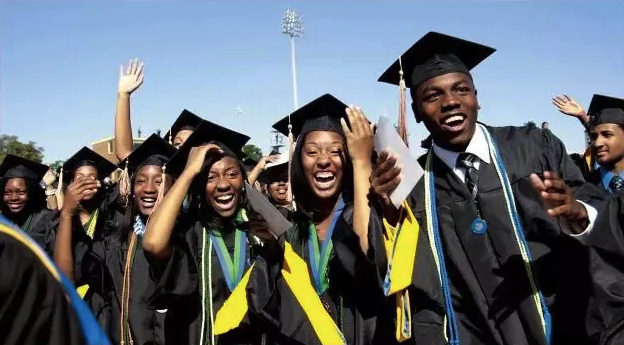 List Of Universities In Ogun State And Their Fees – If you have been looking for a list of universities in Ogun State, look no further. In this article, we have compiled a list of all of the universities both public and private from the state, as well as information about them and their fees. 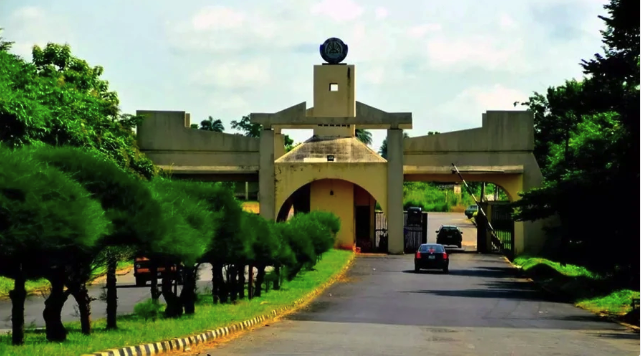 Formerly known as Ogun State University, this is one of the three universities in Ogun State that are not private. Fees here range from ₦73,000 to ₦176,000, where the lowest fee is for Education and the highest is for Medicine. 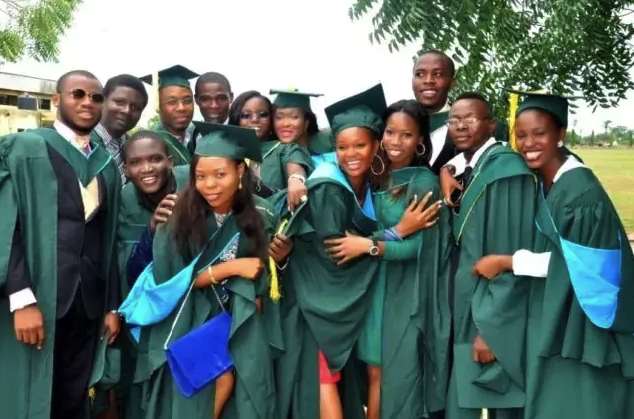 It is significantly cheaper to study at FUNAAB than at OOU, as you only have to dish out ₦32,000 to ₦42,000 for your education there. 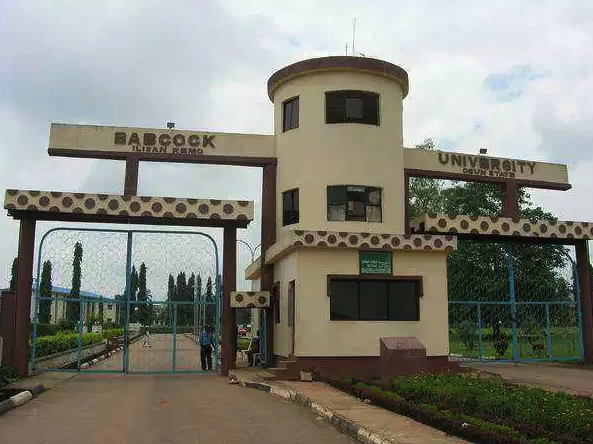 If you want to study at TASUED, you will have to pay ₦66,500 for school fees, as well as ₦40,000 for hostel and ₦30,000 acceptance fee. Fees at Babcock have a very wide range, depending on the programme. You will have to pay from ₦217,830 to ₦568,807, or even as much as ₦992,300 if you want to study Law. And these are only school fees, not including other charges. 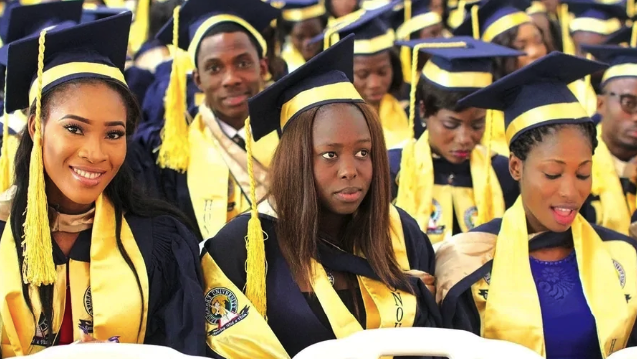 At Bells University, you’ll need to pay an average of ₦543,000 to ₦643,000 on average (all fees included). However, as their website is barely functional, it would be much easier to search for the full breakdown via Google. 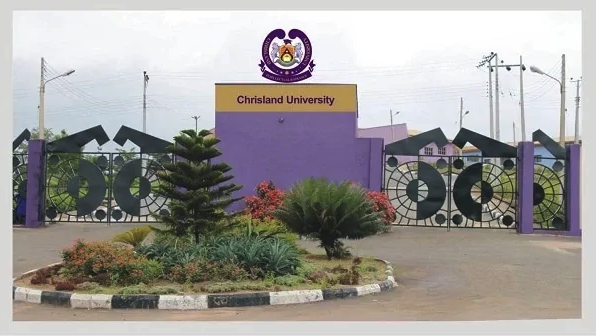 If you want to study at Chrisland University, you will have to dish out ₦405,000 to ₦450,000 without extra fees or from ₦535,000 to ₦580,00 with all the fees. 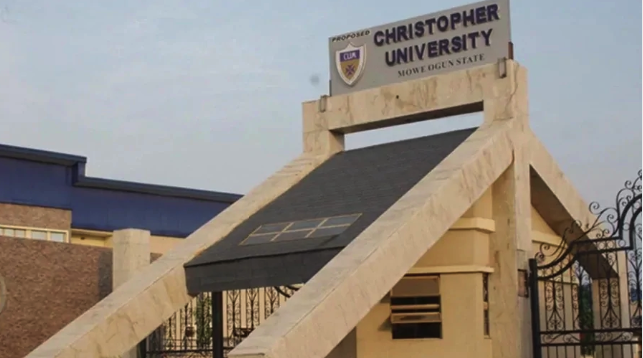 At Christopher University, the fee for 100 level students is ₦450,000, and JUPEB – ₦400,000. You can find more information on the university’s website. 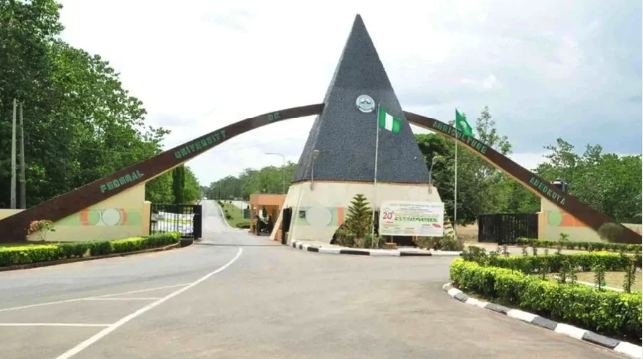 The average fee for Covenant University ranges from ₦817,000 and ₦882,000. 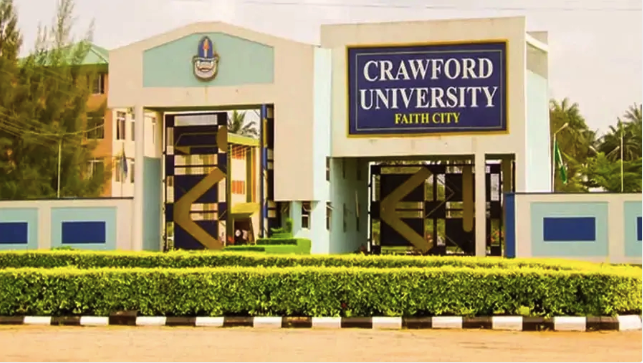 The fees at Crawford University range from ₦401,000 (JUPEB) to ₦491,000 for undergraduate students. At Hallmark University, the fees range from ₦400,000 (Management and Social Sciences) to ₦430,000 (Natural and Applied Sciences). MCU school fees is from ₦225,000 to ₦595,000 depending on your course of study. 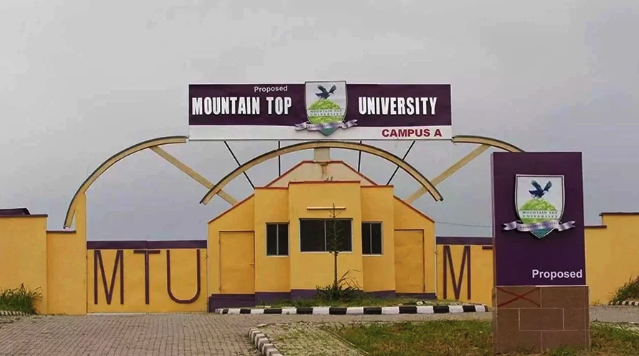 Education at MTU will cost you from ₦450,000 to ₦528,000. The fees at RUN are from ₦395,000 to ₦690,000 (without extra fees) or from ₦553,000 to ₦848,000 (with extra fees). Education at Southwestern University will cost you from ₦300,000 for 100 level to ₦435,000 for 200/300 level (accommodation fee of ₦50,000 included). As you can see, studying in Ogun State is not that cheap if you cannot get into one of the public universities. So study hard and do your best to get admitted into the university of your dreams.